Bring your brushes and easel; and paint! Or visit our Art Gallery with resident artists Tony and Gail Mechanic. 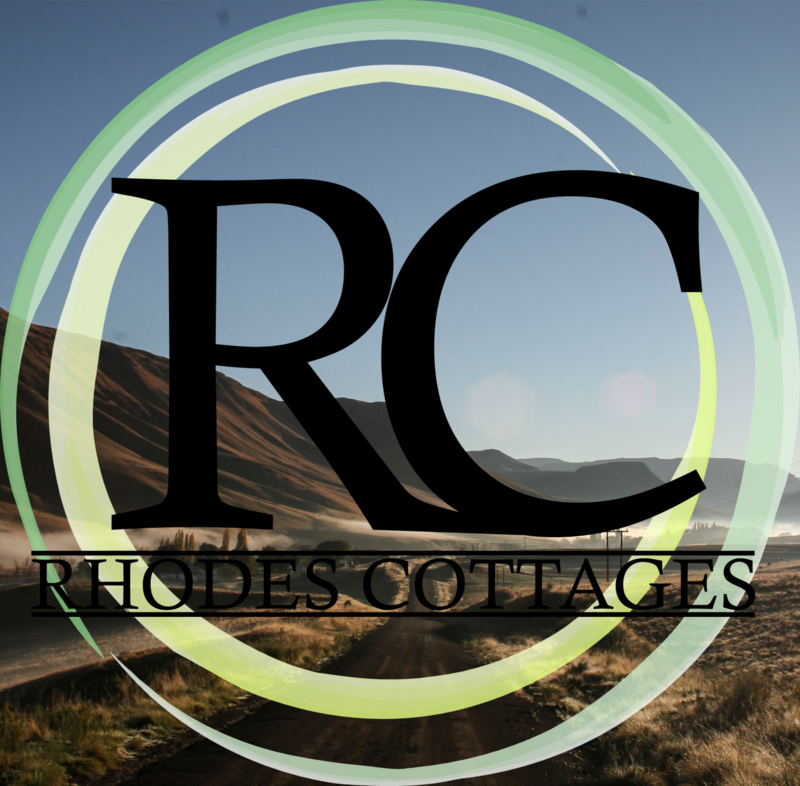 Rhodes is a hideaway for artists, inspiration and creativity flourish here, come and try it! Gail Mechanic among her vibrant, sought after oils and etchings. Tony’s large landscape pastels depicting fly fishing scenes and our rivers and mountains, grace many of our visitors walls. The gallery has interesting antiques, nick-knacks and collectables for sale as well as a nursery with the most magnificent indigenous gladioli.